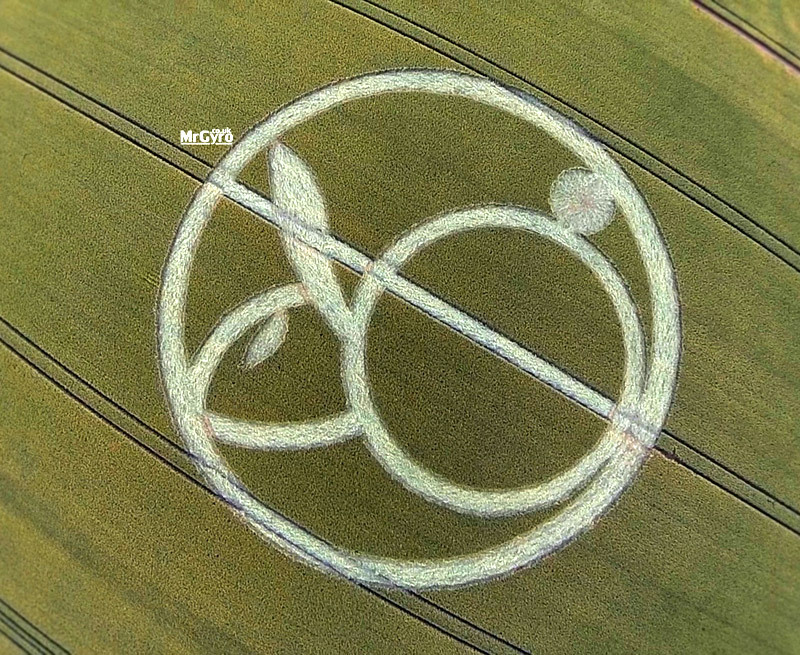 This is being shared today in connection with a crop circle that appeared on July 14 in Wiltshire, England. This may or may not be a “real” crop circle, but I think it serves as a useful reminder for those of us who might fear the “other.” Here is the lesson, below. A long time ago – no one really knows how long ago it was – Rabbit was a brave and fearless warrior. Rabbit was befriended by Eye Walker, a witch. The witch and Rabbit spent much time together sharing and talking. The two were very close. One day Eye Walker and Rabbit were walking along and they sat down on the trail to rest. Rabbit said, “I’m thirsty.” Eye Walker picked up a leaf, blew on it, and then handed Rabbit a gourd of water. Rabbit drank the water but didn’t say anything. Then Rabbit said, “I’m hungry.” Eye Walker picked up a stone and blew on it and changed it to a turnip. She gave the turnip to Rabbit to eat. Rabbit tasted it and then ate the turnip with relish. But still Rabbit didn’t say anything. The two continued along the trail, which led into the mountains. Near the top, Rabbit tripped and fell and rolled almost to the bottom. Rabbit was in very sad condition when Eye Walker got to him. She used a magic salve on Rabbit to heal his great pain and mend his broken bones. Rabbit didn’t say anything. Several days later Eye Walker went searching for her friend. She searched high and low but Rabbit was nowhere to be found. Finally, Eye Walker gave up. She met Rabbit quite by accident one day. “Rabbit, why are you hiding and avoiding me?” the witch asked. “I want nothing more to do with you or your powers,” Rabbit countered. Rabbit did not even see the tears his words were bringing to Eye Walker’s eyes. “I hope we never meet and that I never see you again,” Rabbit continued. Now Rabbit is the Fear Caller. He goes out and shouts, “Eagle, I am so afraid of you.” If Eagle doesn’t hear him, Rabbit calls louder, “Eagle, stay away from me!” Eagle, now hearing Rabbit, comes and eats him. Rabbit calls bobcats, wolves, coyotes, and even snakes until they come. As this story shows, Rabbit medicine people are so afraid of tragedy, illness, disaster, and “being taken,” that they call those very fears to them to teach them lessons. The keynote here is: what you resist will persist! What you fear most is what you will become. Here is the lesson. If you pulled Rabbit, stop talking about horrible things happening and get rid of “what it” in your vocabulary. This card may signal a time of worry about the future or of trying to exercise your control over that which is not yet in form – the future. Stop now! Write your fears down and be willing to feel them. 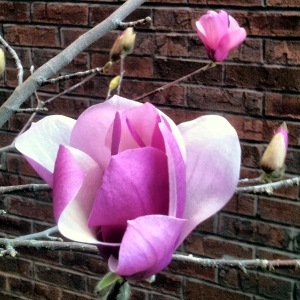 Breathe into them, and feel them running through your body into Mother Earth as a give-away. your fears until it is time again to move into the pasture, clear of prowlers who want a piece of your juicy energy. Rabbit as a power animal is concerned with fears and anxieties. Rabbit provides the ability to know that something is wrong. You may have been attracted to Rabbit because you are the kind of person who hops for the best, but fears the worst. Rabbit is showing you that it is not a matter of pretending such fears do not exist, or even of trying to resist them. You need to burrow down to bring them to the surface and then get rid of them – give them to the Universe. if you will accept its challenge. Strength from weakness. Banish fear. Move beyond fear’s stagnation. Listen to your heart.